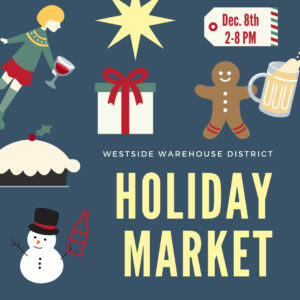 Explore the tap and tasting rooms of the Westside Warehouse District with live music, local artists, pop up shops, and food trucks during our Holiday Market. 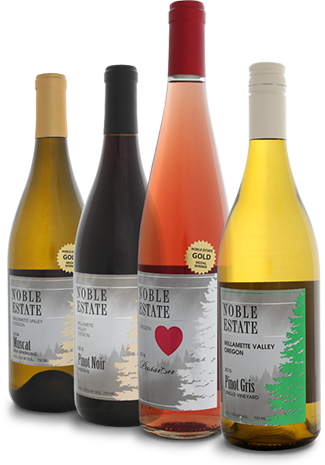 Do your winter/holiday shopping while sipping delicious beverages at Noble Estate Urban, J. Scott Cellars, and Viking Braggot Company. You can walk between the three businesses all located at the Commercial Street end of the Westside Warehouse District. 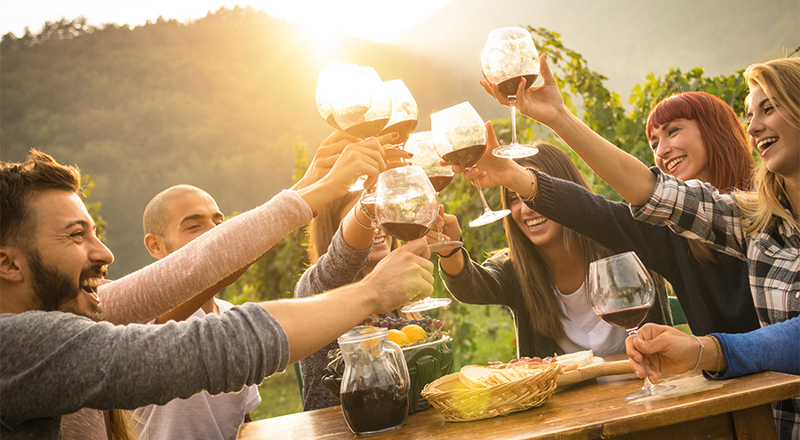 In addition to award winning wine and beer, each location will feature local artists, pop-up shops, and live music. Food available from Bacon Nation and Pillage Pizza. All conveniently located in West Eugene. Music by Inner Limits (starting at 5:30 pm).